A crowd favorite, The Best of +J collection is back at UNIQLO stores nationwide and online. These work appropriate styles are perfect to rejuvenate your spring wardrobe with the latest in lightweight jackets, stylish button downs and trousers. 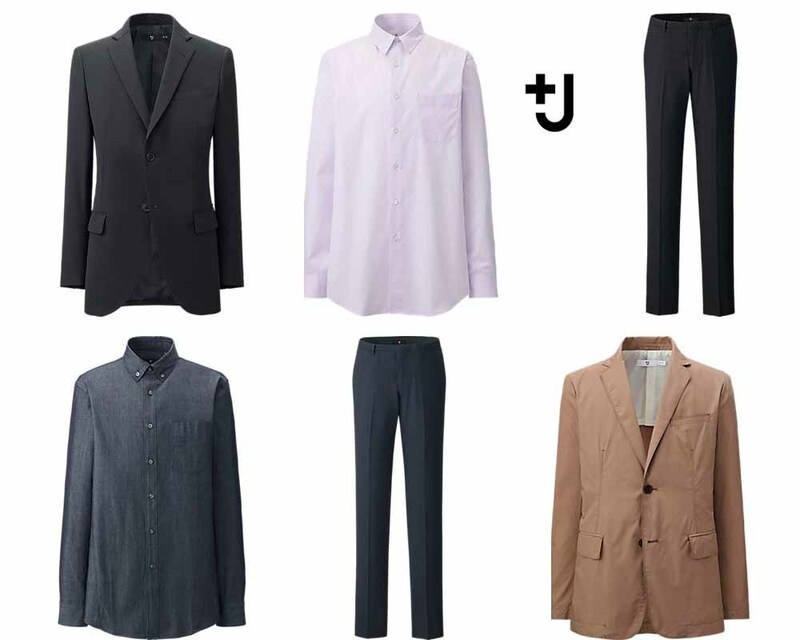 Under Uniqlo’s mission to create exceptional product for all, these styles from +J meet the demand by offering slim silhouettes with an uncompromising approach to detail, top-quality, densely woven fabrics, and impeccable fit. Products range in price from $49.90 to $179.90.